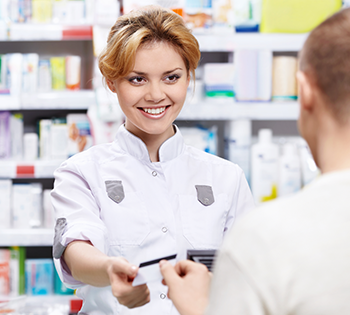 A drugstore chain had a potential shrink epidemic in their pharmacy department. The store already had a 16 Camera SmartCamXi HVR, but only had 10 cameras. The loss prevention group wanted to make use of their current HVR system. Their challenge included that a store employee was suspected of being involved and this employee had limited access to the HVR. The loss prevention group did not want him to suspect they know of his involvement. 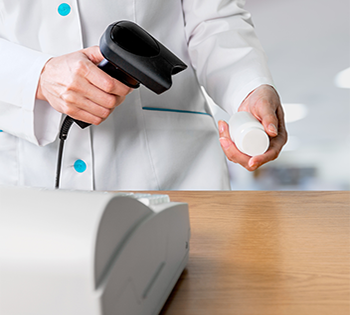 The loss prevention group needed a covert monitoring solution to oversee the pharmacy. A covert camera was installed and connected to an available output. With this, the SmartCamXi HVR's "Hidden Camera" option allowed them to add the camera covertly. The added camera recorded video without displaying to store users, thus allowing the security team to use their current store system without compromising the investigation. As an added bonus, using the store system provided them with a cost effective solution. To review the video they simply needed to enter a password to search and play video from the hidden camera. It did not involve using additional software and the investigation advanced seamlessly.